Wingsung 3008 pens are the ultimate bang for buck pens. 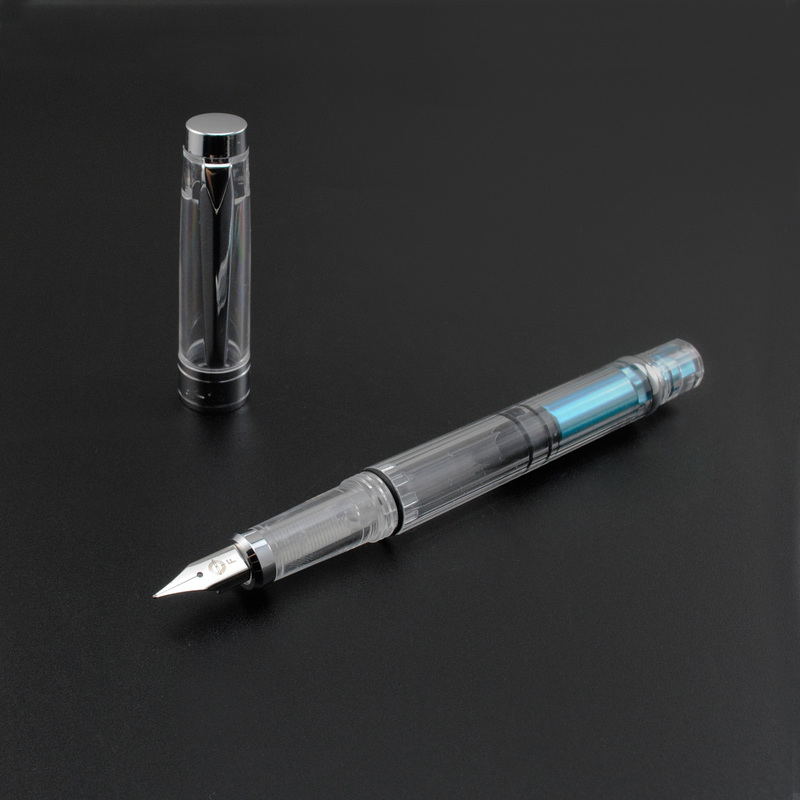 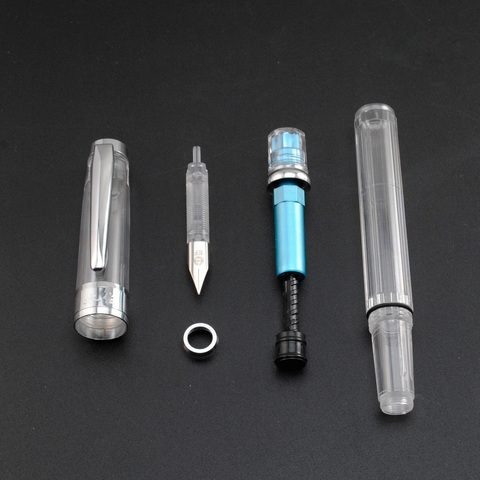 They are ideal for a newbie who is looking for an alternative to TWSBI feature a piston filling mechanism which is easy to maintain and disassemble. 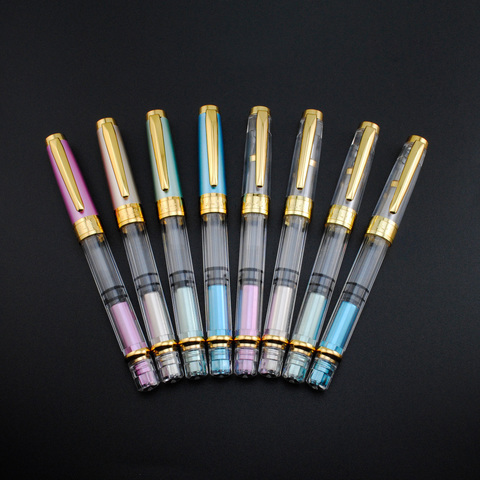 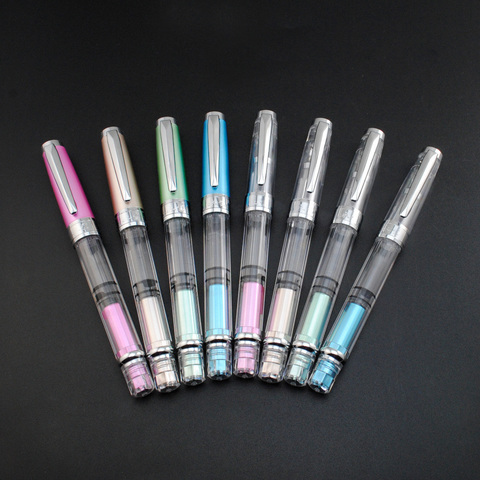 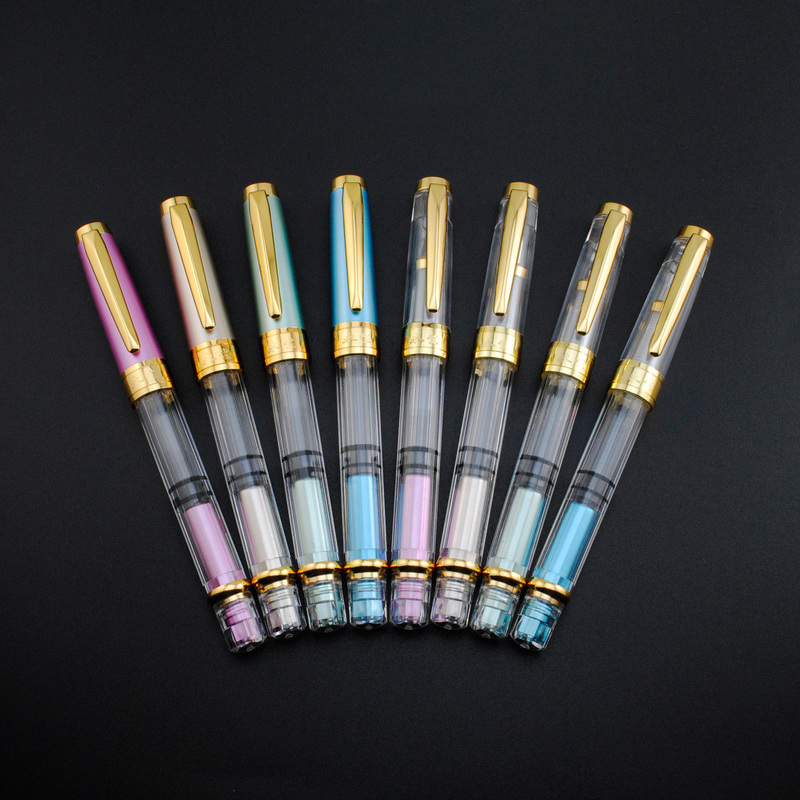 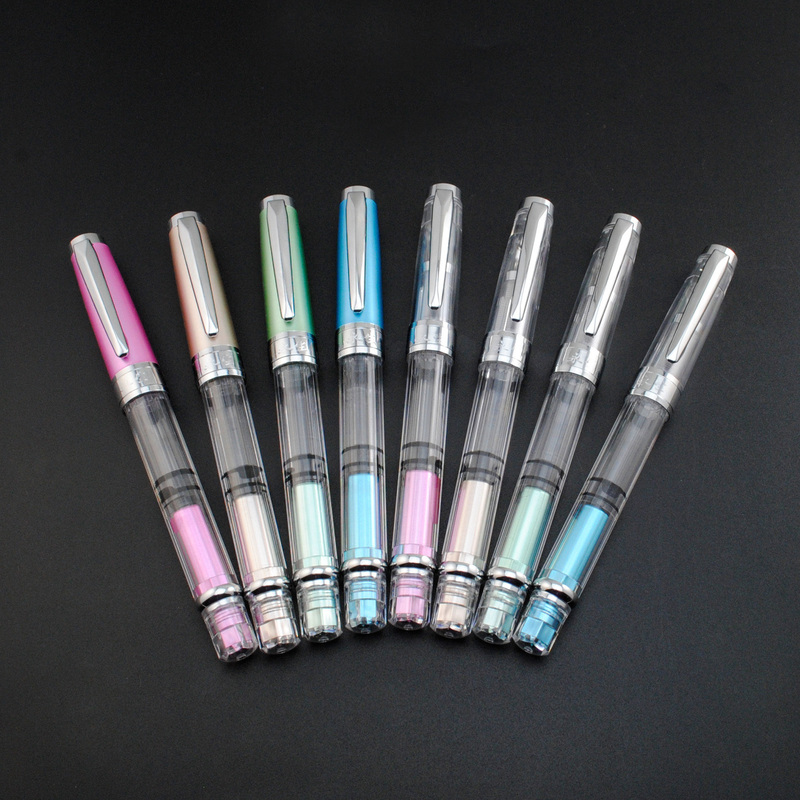 The 3008 pens also come in various attractive colorways fit for any kind of preference or personality.